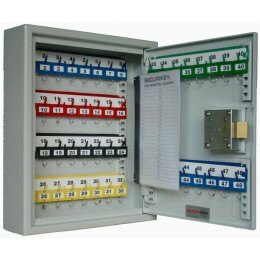 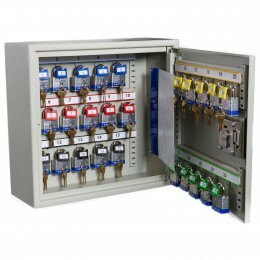 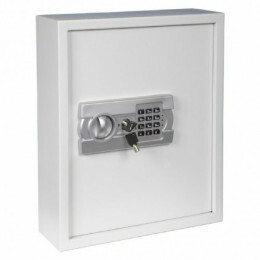 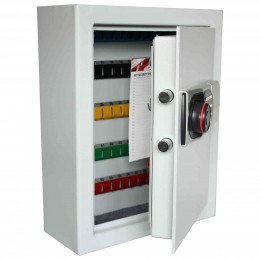 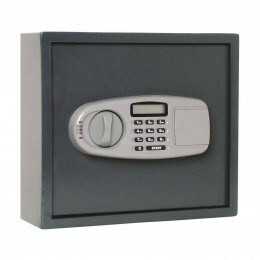 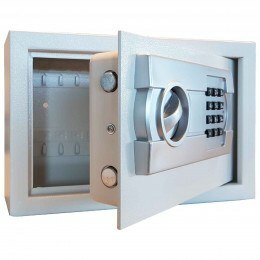 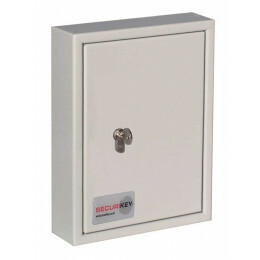 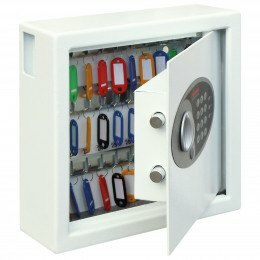 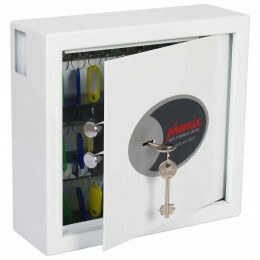 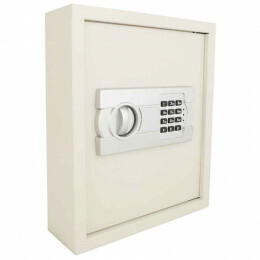 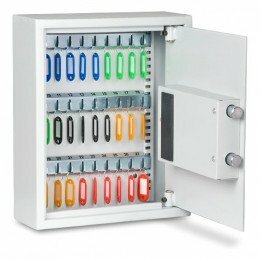 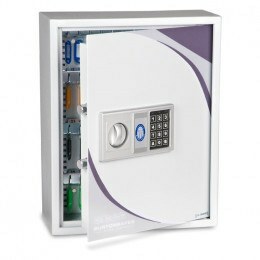 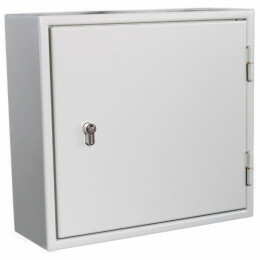 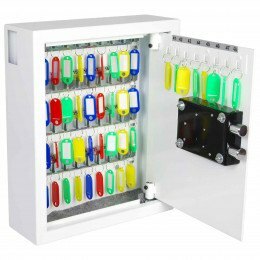 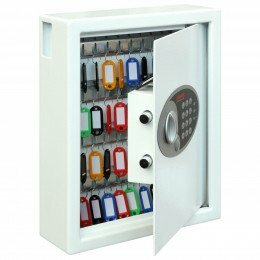 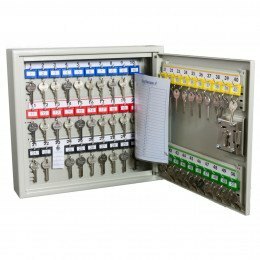 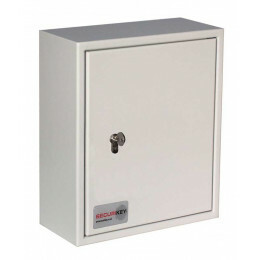 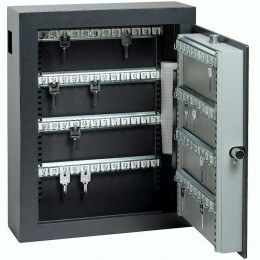 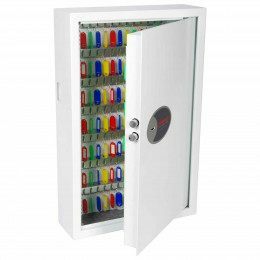 Check out our security range of Key storage cabinets with capacities from 24 up to 1500 keys. 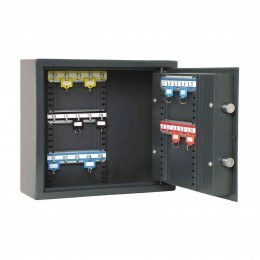 Most are wall mounted apart from the large capacity models which are floor standing. 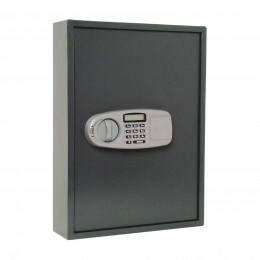 Choose from the top brands, Phoenix Safe, Chubbsafes, Keysecure, De Raat, Burton Safes and Securikey. 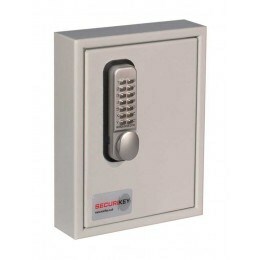 Select your preferred locking mechanism - Security Key, Mechanical Push Button or Digital Electronic. 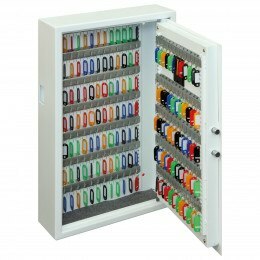 Most models can be delivered in 1-2 days.